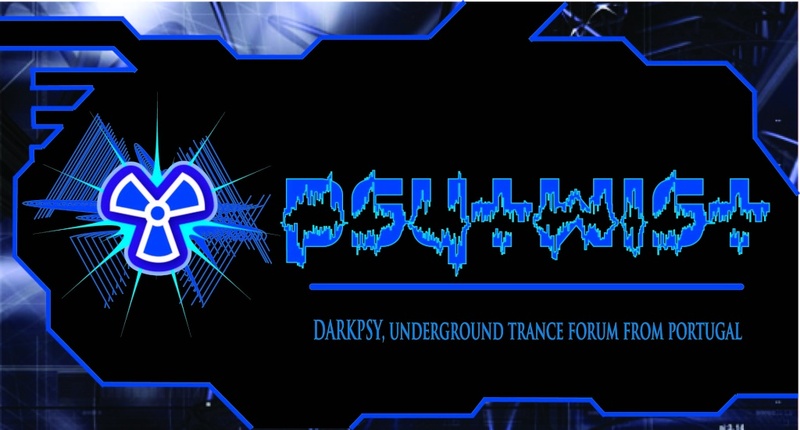 DARKPSY, underground trance forum from portugal. D-A-R-K Records is proud to present its forty-third EP, by GyPsy from Denver, Colorado, USA. GyPsy brings you four dark psychedelic tracks in this Box Of Sorrows. All tracks written and produced by: Nate Torres @ Doorway Studios. Mastering by: Andreh Torres @ Rotten's Dungeaon, Brazil.